Pregnant women, fetuses, and newborns are particularly vulnerable patient populations. During pregnancy, the body is subject to physiological changes that influence the pharmacokinetics and pharmacodynamics of drugs. Inappropriate dosing in pregnant women can result in sub-therapeutic or toxic effects, putting not only the pregnant woman but also her fetus at risk. During neonatal life, maturation processes also affect pharmacokinetics and pharmacodynamics of drugs. Inappropriate dosing in newborns leads not only to short-term complications but can also have a negative impact on the long-term development of infants and children. For these reasons, it is crucial to characterize physiological changes in pregnant women, describe placental transfer kinetics of drugs, and describe physiological changes related to the transition from intrauterine to extrauterine life and maturation processes in preterm and term neonates. 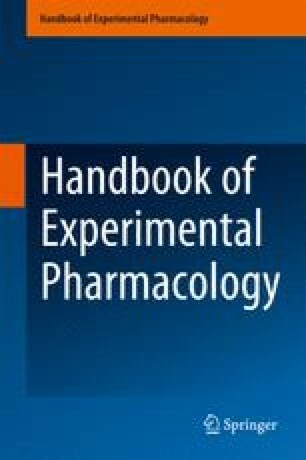 Quantitative pharmacological approaches such as pharmacometric and physiologically-based modeling and model-based simulations can be useful to better understand and predict such physiological changes and their effects on drug exposure and response. This review article (1) gives an overview of physiological changes in pregnant women, their fetuses, and (pre)term neonates, (2) presents case studies to illustrate applications of new modeling and simulation approaches, and (3) discusses challenges and opportunities in optimizing and personalizing treatments during pregnancy and neonatal life. TvD, KE, GK, JvdA, and MP would like to thank the Eckenstein-Geigy Foundation in Basel, Switzerland, for their financial support.